As their tour rolls on, Taking Back Sunday updates us on how things are shaking out. 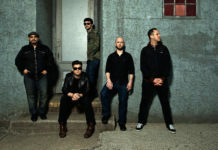 Taking Back Sunday have premiered their video for "Faith (When I Let You Down)," it's currently streaming on MTV. 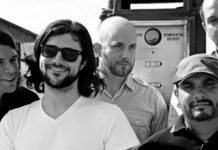 As Taking Back Sunday's summer tour rolls on, frontman Adam Lazzara checks in from the road with a short message. You can stream Taking Back Sunday's new single, "This Is All Now," below. 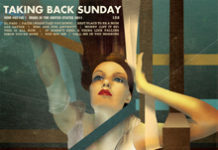 Taking Back Sunday drops June 28 via Warner Bros. Records.